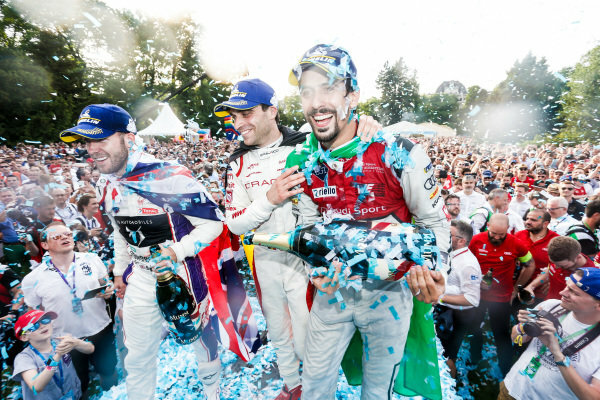 ABB Formula E Team jump into Lake Zurich.ABB Formula E Team jump into Lake Zurich. 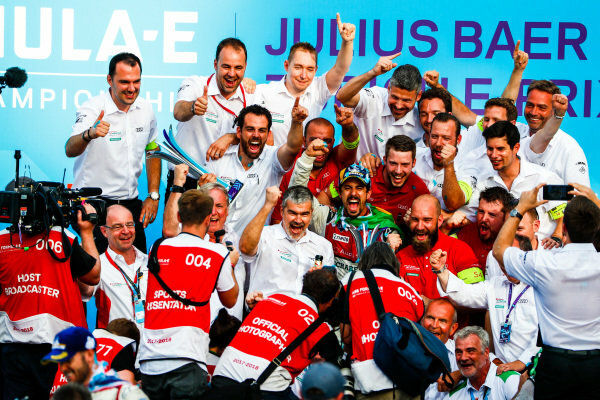 ABB Formula E Team jump into Lake Zurich. 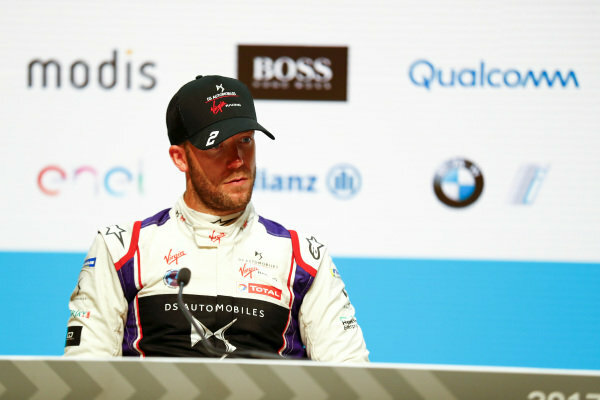 Sam Bird (GBR), DS Virgin Racing, DS Virgin DSV-03, in the post race press conference. 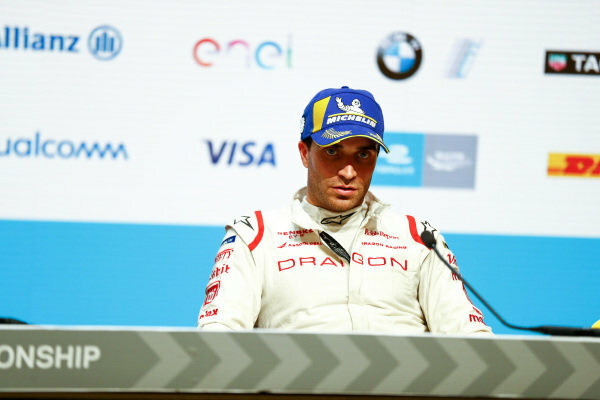 Jérôme d'Ambrosio (BEL), Dragon Racing, Penske EV-, in the post race press conference. 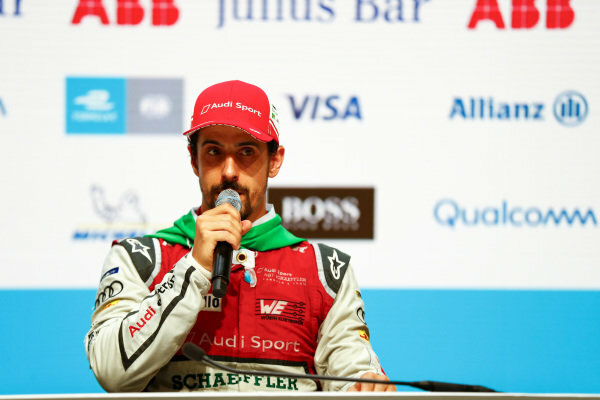 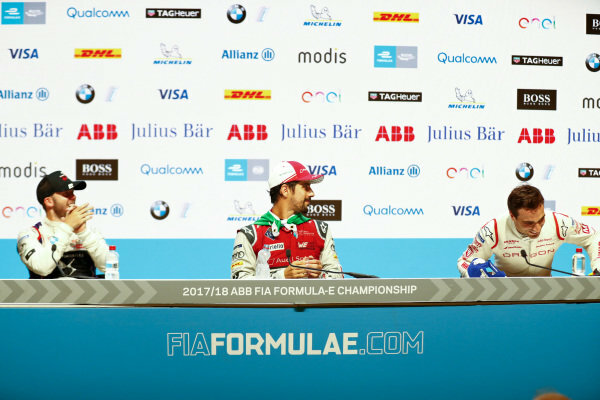 Lucas Di Grassi (BRA), Audi Sport ABT Schaeffler, Audi e-tron FE04, in the post race press conference. 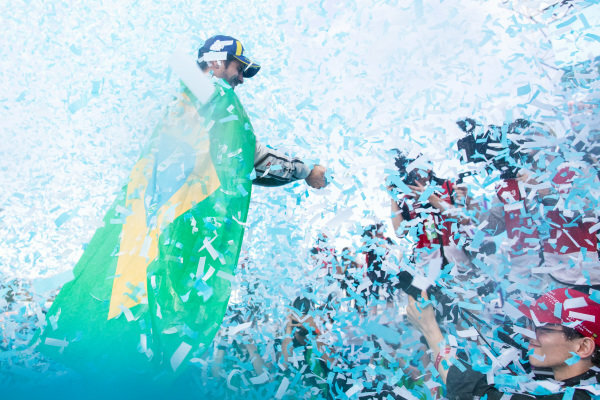 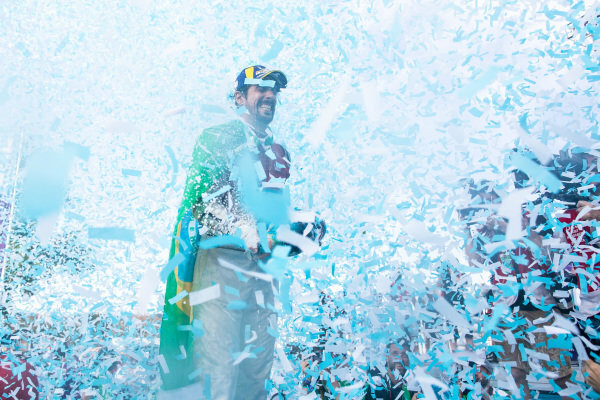 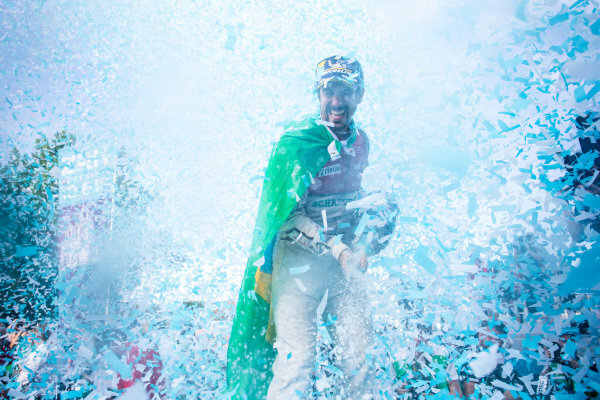 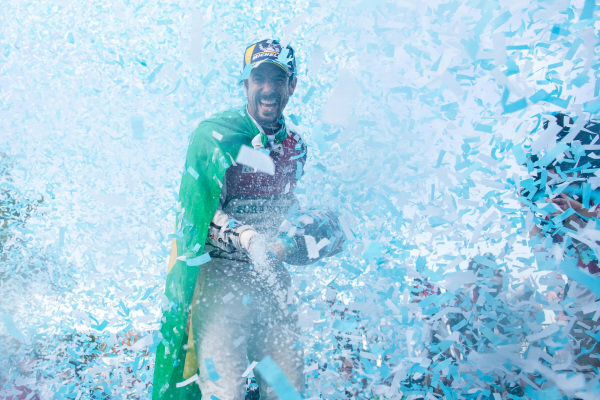 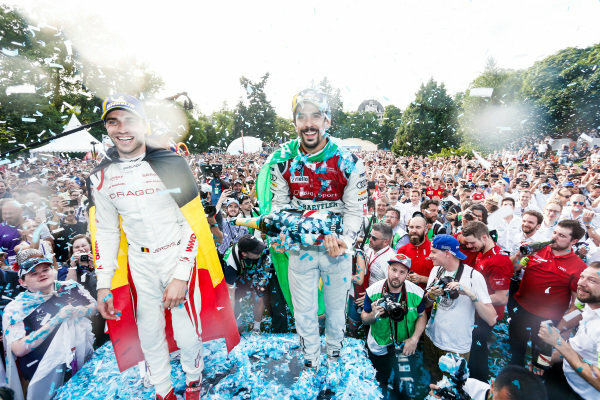 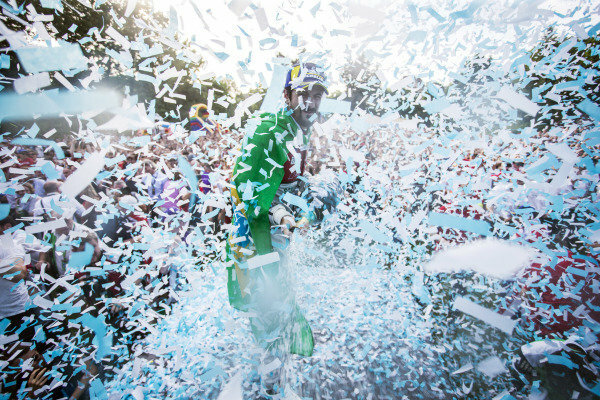 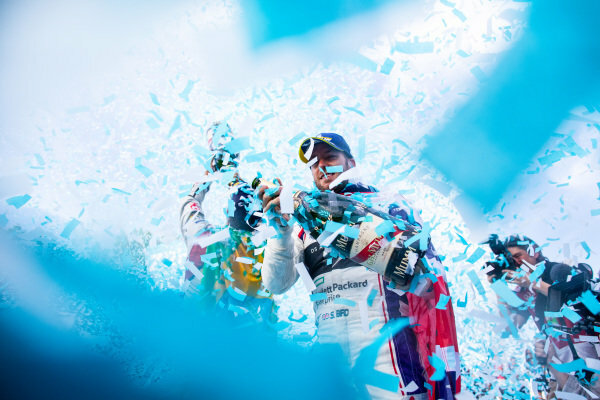 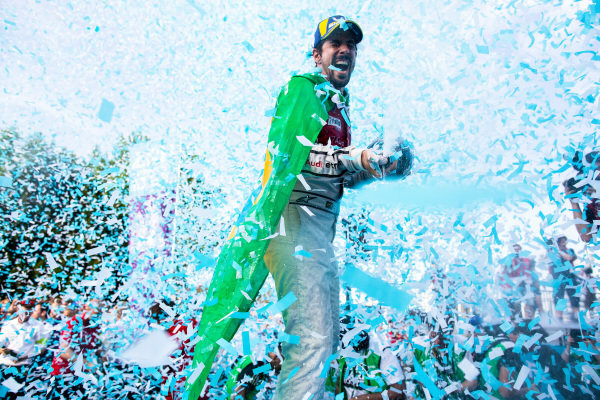 Lucas Di Grassi (BRA), Audi Sport ABT Schaeffler, Audi e-tron FE04, wins the Zurich ePrix, with Sam Bird (GBR), DS Virgin Racing, DS Virgin DSV-03, in and Jérôme d'Ambrosio (BEL), Dragon Racing, Penske EV-2, in 3rd. 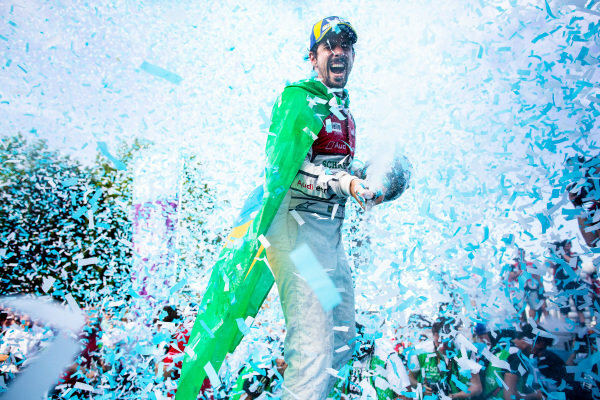 Lucas Di Grassi (BRA), Audi Sport ABT Schaeffler, Audi e-tron FE04, wins the Zurich ePrix.